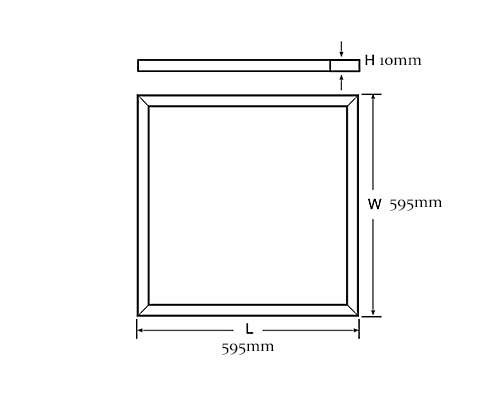 Description: The 600x600mm 42W LED recessed panel light c/w white heatsink. Wired to LIFUD non flicker LED driver. 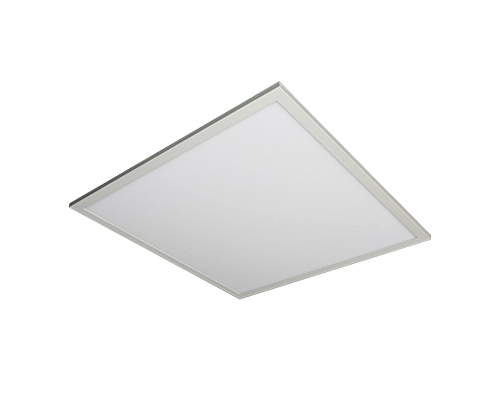 ROHS compliant & CE certified.